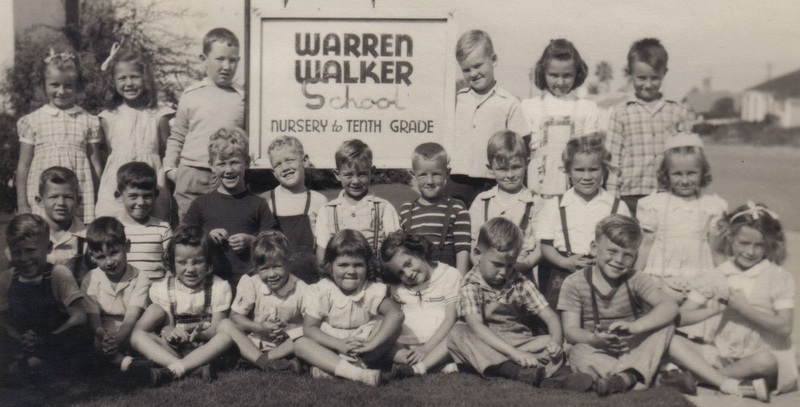 Founded in 1932, Warren-Walker School has a long-standing commitment to education in the San Diego community. Nellie Warren-Walker, the founder, held her first class above Senator Kraft's drugstore at 1891 Bacon Street in Ocean Beach. She offered a rigorous and varied program that fostered growth. Her students excelled, and the school's positive reputation grew quickly. In 1939, Mrs. Walker acquired the current campus on Point Loma Avenue near Sunset Cliffs, built the original buildings, and moved the school onto the property. Thereafter, Mrs. Walker's daughter, Ruth Sweeney, joined the school as administrative assistant, and eventually became the director. In 1983, she hired Raymond J. Volker, the school's first headmaster. In 1988, Mrs. Sweeney retired, and Pamela L. Volker and Janet H. Smith joined Mr. Volker to lead the school, making up the current board of directors of Warren-Walker Schools, Inc.
What Nellie Walker began, has become so much more! The school has expanded its campus in Point Loma, added a second Lower School in La Mesa, and created a Middle School in Mission Valley. As we move beyond our 85th year, Warren-Walker School is a proud member of three San Diego communities, providing enriching, inviting, and caring environments for learning and growing - our modern versions of Mrs. Walker's little school-by-the-seashore!